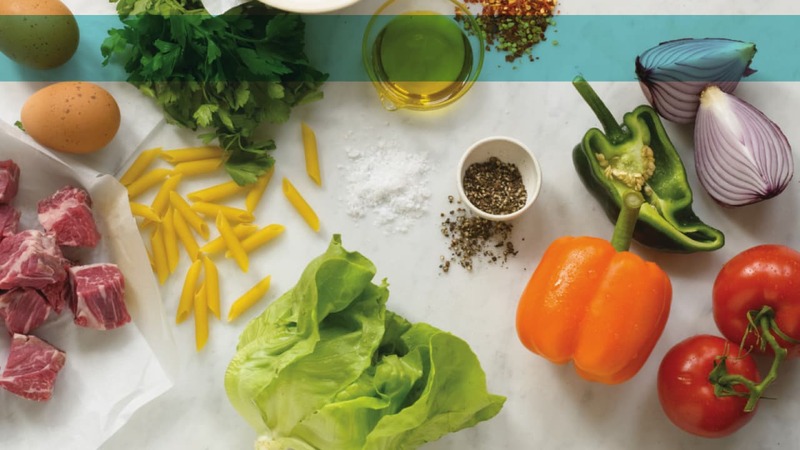 Want to know the secret to the world&apos;s best burger? Salt, pepper and in this recipe- Gold&apos;s duck sauce. No eggs, no seasoning (besides the core basics) and no breadcrumbs. 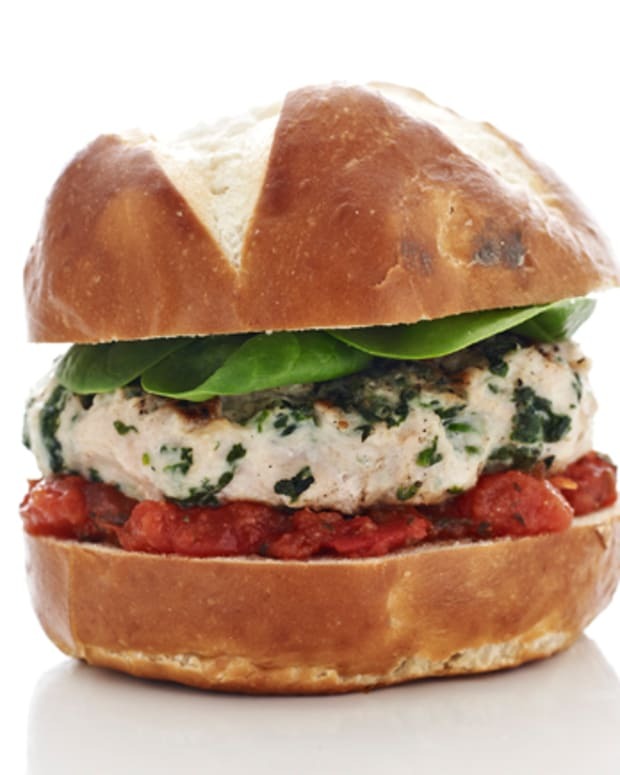 Burgers are not meatballs people, keep it simple :)! 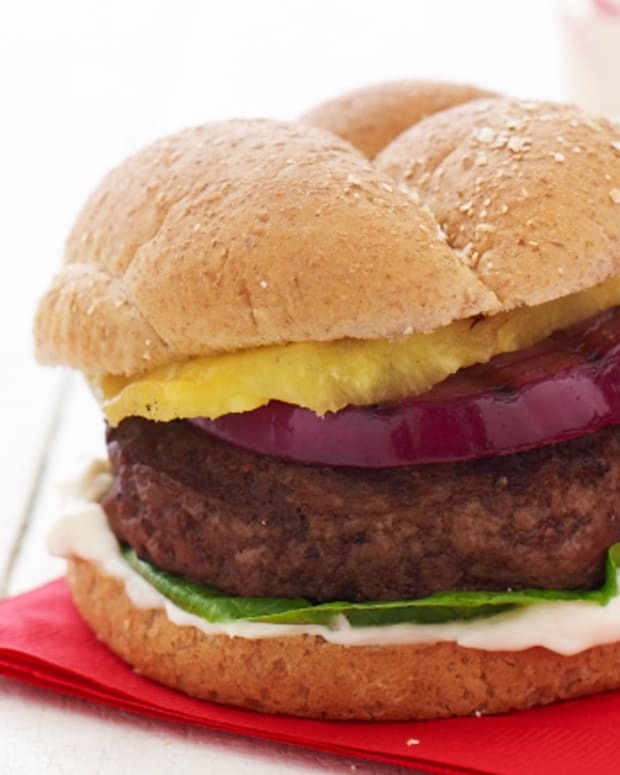 Follow the easy directions below for a mouthwatering burger the whole family can enjoy. Top off with the incredible Gold&apos;s duck sauce, and you are in for a treat! 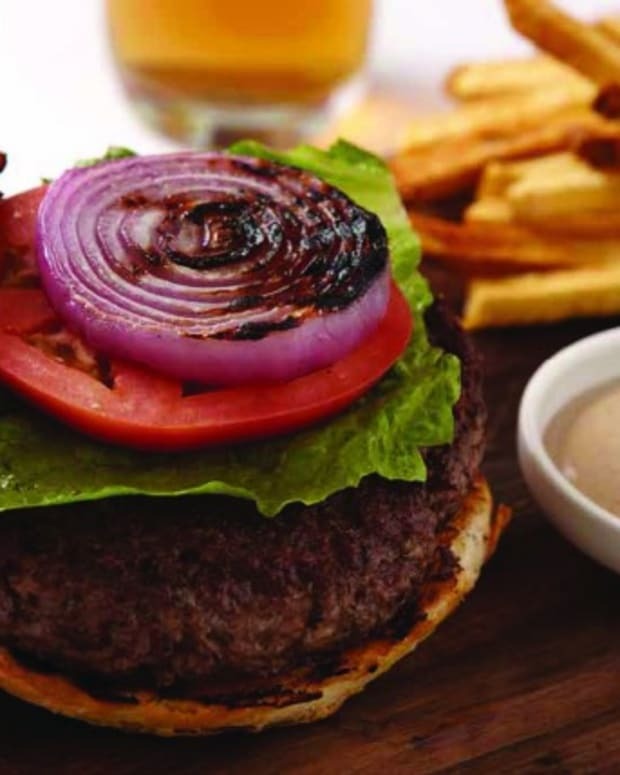 Serve burger with french fries, grilled onions, fried egg and avocado. Open package of beef. Form into circle/meat patty shapes, do not mix, just shape. 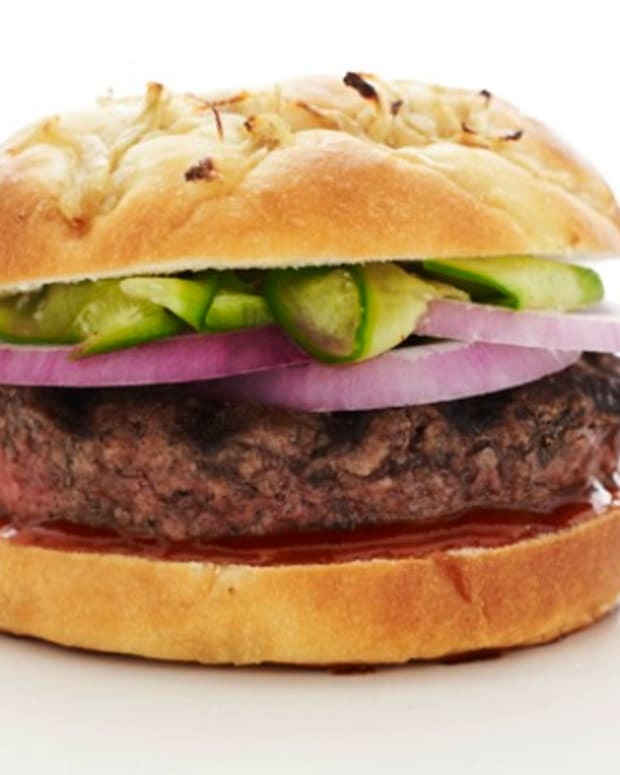 Make an indentation with your thumb in the middle of the burger- this helps with the meat not shrinking as much during cooking time/ holds the condiments. Sprinkle salt and pepper on each side of patty. Sprinkle enough that you see the seasoning on each side. Salt and pepper form a crispy crust when seared on the grill. It is amazing! 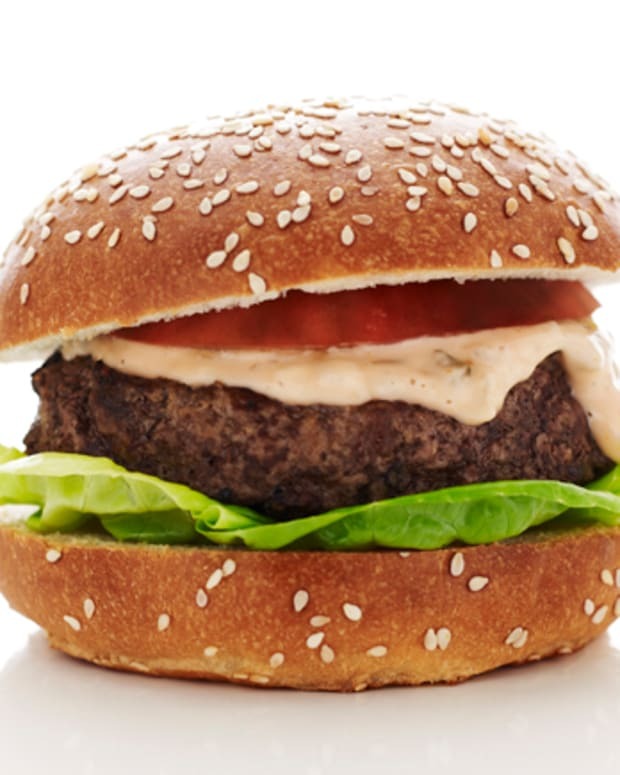 Place burgers in fridge until ready to cook. Preheat grill (best results) or grill pan. 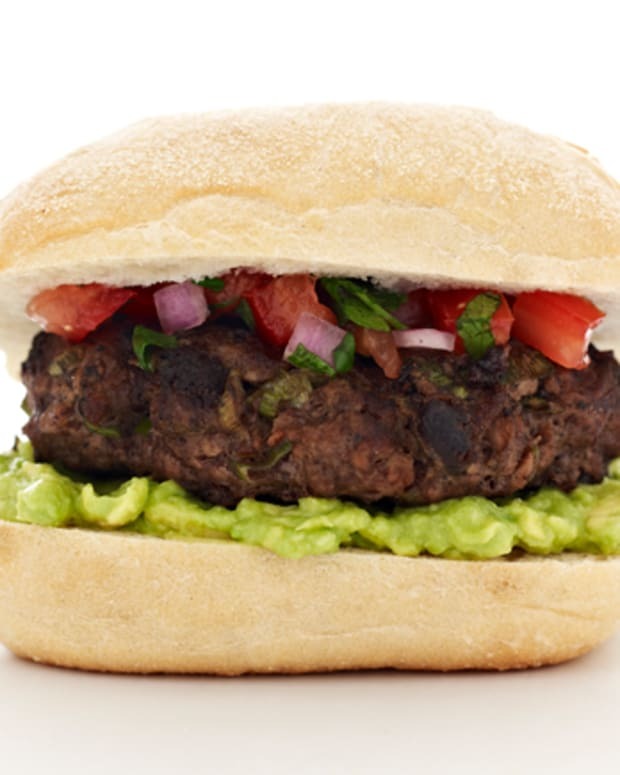 When hot enough, place burgers on grill (you should hear a sizzle) grill for 3 min. per side for a perfect medium rare burger. 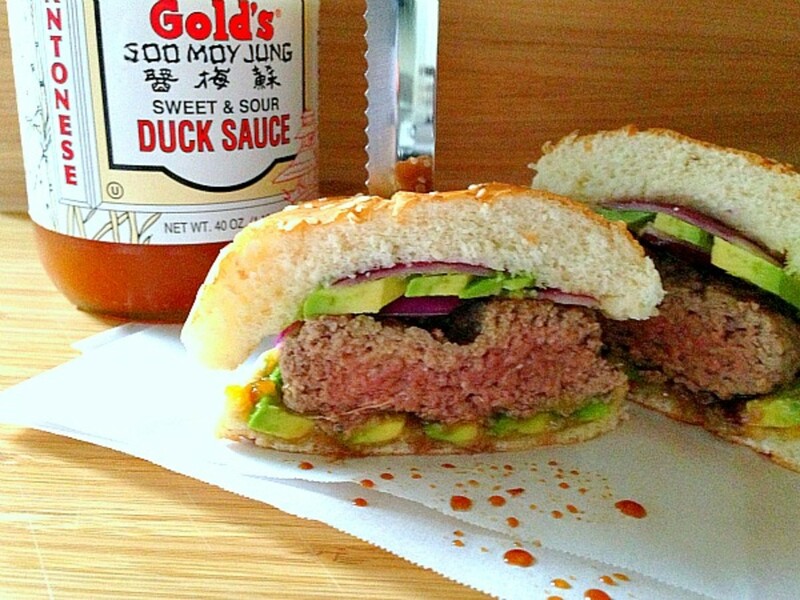 I chose to brush Gold's duck sauce on the burger while grilling. Crispy, sweet and savory. The perfect burger indeed!